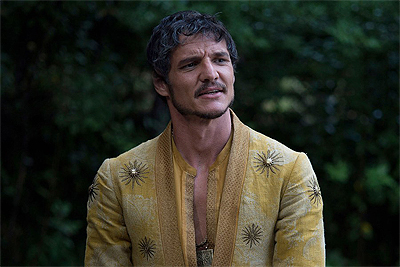 Following the reveal of the official title last week, and the teasing of Colin Firth’s Harry Hart returning, Deadline reports that director Matthew Vaughn has added “Game of Thrones” star Pedro Pascal to the illustrious Kingsman: The Golden Circle cast. Pascal will apparently be playing a character named Jack Daniels, for what it’s worth. He joins the returning star Taron Egerton in the sequel to the $415 million-grossing sleeper hit. 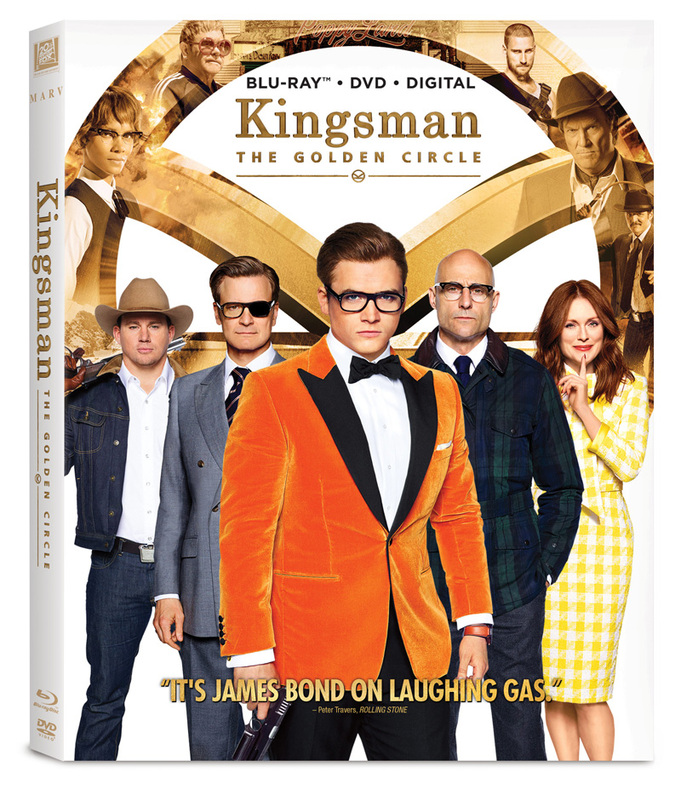 20th Century Fox has set a June 16, 2017 release date for Kingsman: The Golden Circle. Casting updates on the sequel so far have suggested that we will see Halle Berry join the franchise as the head of the CIA, with Julianne Moore in talks to play the film’s central villain. Edward Holcroft is also set to appear in the film, though whether he will reprise as his character from the first remains to be seen. Pascal stars in the smash Netflix series Narcos, and has also filmed a role opposite Matt Damon in the Chinese epic The Great Wall.